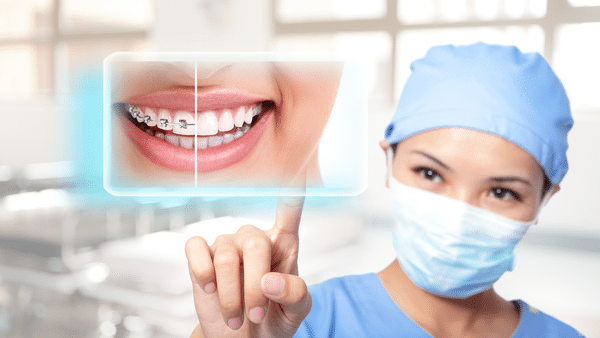 Are you looking for a qualified and reliable orthodontist that will guarantee to straighten your teeth and provide you with a winning and radiant smile? At Milestone Orthodontics in Essex County, NJ, Dr. Milestone and his caring and dedicated staff are backed by years of experience. They are trained to handle any orthodontic situation, providing quality treatment for common and severe cases. What does the orthodontist team at Milestone Orthodontics offer? If you suffer from any of these debilitating ailments, the Milestone Orthodontics staff will treat the source of your pain, rather than the symptoms, to grant you long-term relief. With the Milestone Orthodontics team, you get more than an orthodontist – you get a specially trained team of dedicated healthcare professionals determine to provide you with comfort. Don’t put your orthodontic treatment off any longer. To schedule a consultation with Dr. Milestone, contact Milestone Orthodontics today!